Milonga ’t Klooster | Juan Martin Carrara & Stefania Colina! 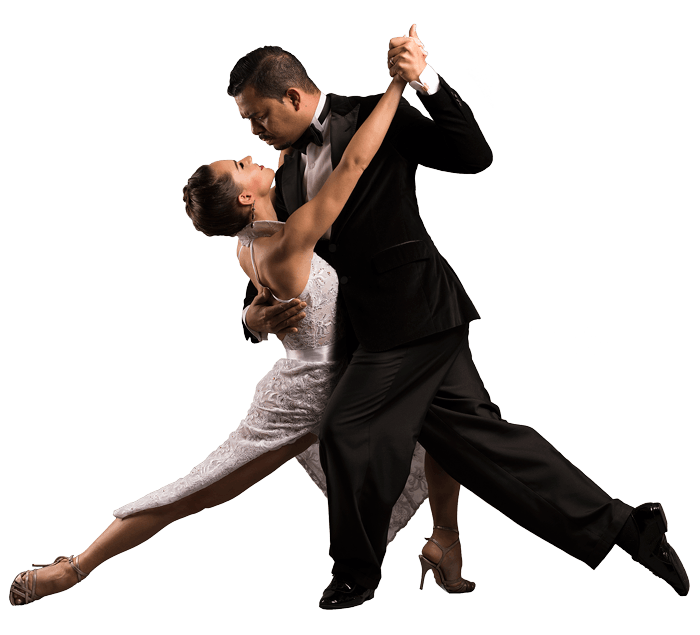 Free Trail Classes Argentine Tango! Free Trail Classes Tango | On all our locations in Den Haag!